The Kremlin announced today that it will be sending a humanitarian relief convoy into the eastern Ukraine with cooperation from the International Red Cross. The announcement was made in spite of opposition from the West and the Ukraine regarding Russian aid to the eastern provinces. The West fears that Moscow’s interest in humanitarian missions will serve as a precursor to sending Russian military forces into rebel held territory. The timing of the announcement is certainly suspect. In the past ten days, the Ukrainian military has made significant inroads against rebel strongholds around Donetsk and in other parts of the Eastern Ukraine. Donetsk is the key to the conflict for the moment. Whoever controls the city will ultimately control the region. 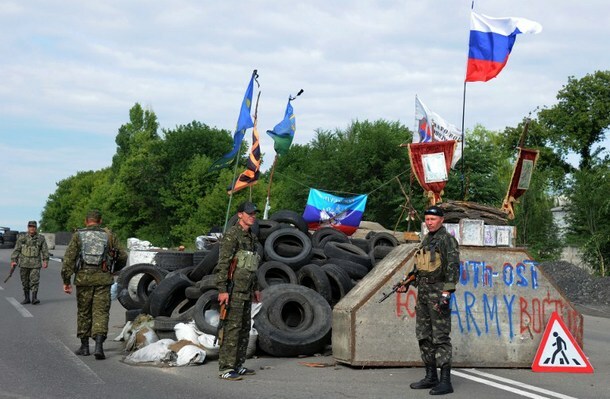 As the rebel grip on Donetsk loosens, so does their grip on the rest of the eastern provinces. Kiev realizes this, hence the increased military pressure. The Ukrainian goal is to encircle Donetsk and cut it off from rebel held towns and positions closer to the Russian border. Moscow realizes this as well. Only Russian support of some kind will be able to reverse the rebel’s fortunes.